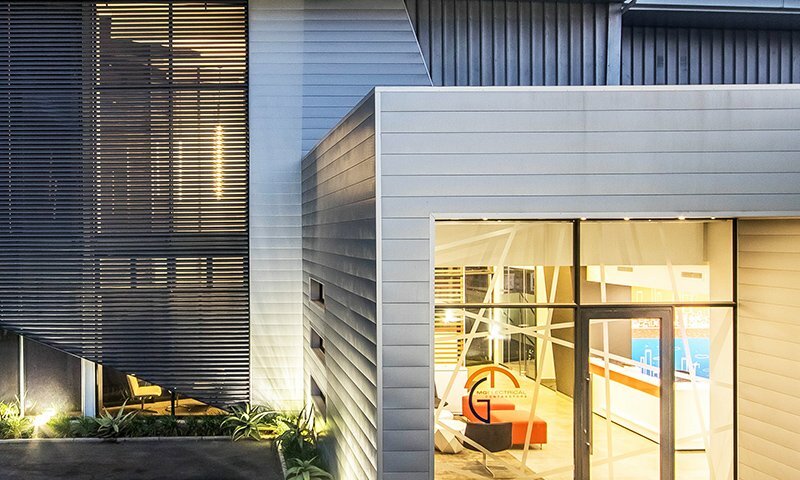 Glass technologies have advanced significantly over time, and architectural glass offers a range of different benefits from energy saving, to security, to sound reduction and more. 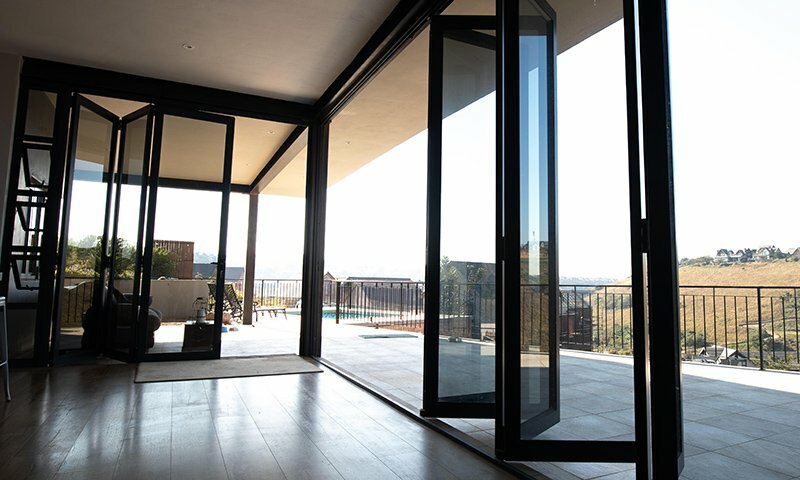 Some of the key considerations when choosing glass are maintaining natural light, solar heat gain, thermal conductivity and controlling UV and glare. By choosing the right glass for your building project, you can enjoy these benefits while still retaining great views and natural light. Below are our different types and categories of glass, arranged according to your primary requirement. Please note however that most types of glass have multiple benefits. Click through for more information about each type. Please note: we are not a glass supplier and we do not sell glass in sheets. We use glass as a high performance component of our architectural aluminum installations. Ordinary glass can be responsible for up to 40% of the energy lost through your doors and windows. Our specialised energy saving glass products offer an effective way to achieve better energy efficiency by reducing the cost of heating and cooling. Specialised performance glass to reduce the risk of accidental injury or protect against deliberate attack such as manual, ballistic or blast. 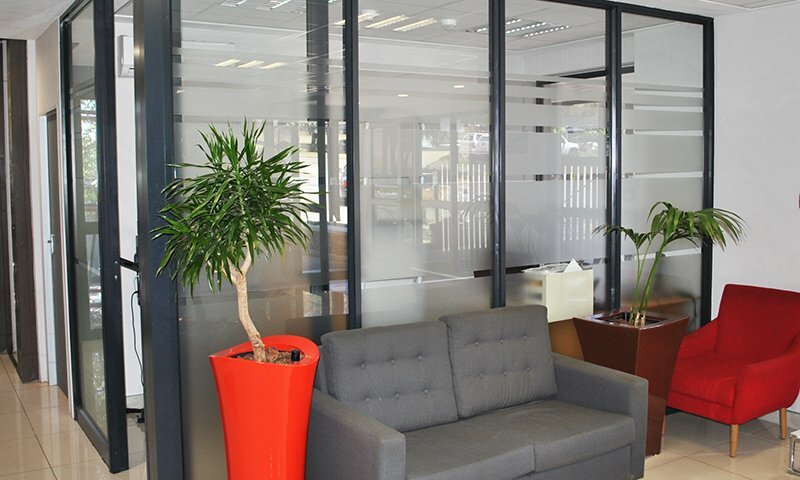 Acoustic, or sound reduction glass, incorporates specific sound inhibiting qualities, and serves to combat levels of unwanted noise both in homes and offices. Bullet resistant glass (BRG) enhances safety and security and offers improved protection from ballistic impact. What is Low-E Glass ? For more advice on choosing the best performance glass for your building project contact our friendly sales team today. Modern architectural aluminium fixtures for contemporary buildings. Open up your living spaces and bring the outdoors in!